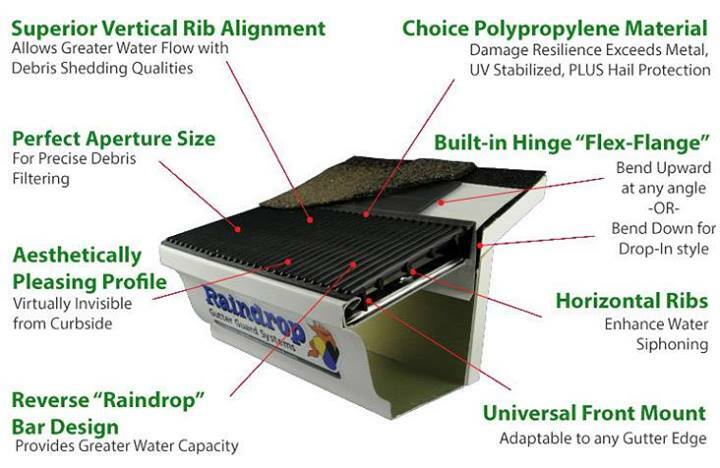 It’s Time to Love Your Gutters! 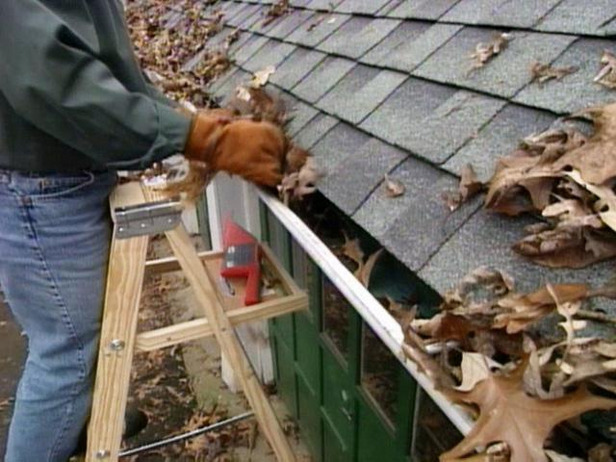 Actually, it’s that time of year when the leaves are falling and we are faced with that dreaded chore…Gutter Cleaning! Peak Roofing Contractors has the solution that blocks debris from getting into your gutters, allows maximum water flow and keeps you off of the ladder! Call us today at (703) 745-5153.